"Jewelry is personal, it makes a statement, symbolizes a special moment in your life. It stands alone and awaits your personal interpretation." Elements by K Collection is classic, feminine and modern design everyday wear collection inspired by nature and passion for outdoor adventure. Composed of recycled, fair trade and fair mined materials, each hand fabricated unique design focuses on unexpected details and a high level of craftsmanship. Kristen Iburg-Meyer is a Minnesota-based designer and goldsmith who specializes in creating unique, cutting edge jewelry. 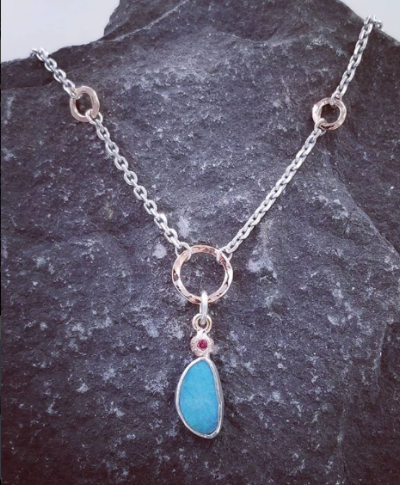 Each piece is designed, hand-fabricated and formed inside her studio while using various colors of gold, sterling silver with a commitment to using quality and conflict free stones. Her work spans from limited edition and one-of a kind jewelry to custom, bespoke requests. Kristen studied Art and Design – Visual Studies at Iowa State University-College of Design, receiving her BFA in 1995. Her passion for creating has gone back to childhood. There was always some sort of project she was working on. In college she loved all the different studios and the different mediums to create in, but she will never forget the professor who steered her in the direction to the Metals Studio. After graduating from Iowa State, Kristen went to work for a small family owned jewelry store in North Central Iowa, where she gained a wealth of knowledge about jewelry sales, designing and jewelry restoration. In 1997 Kristen and her husband decided to pick up and move north to Minnesota. They were drawn to the career opportunities and all the outdoor recreation that Minnesota had to offer - it has been called home ever since. 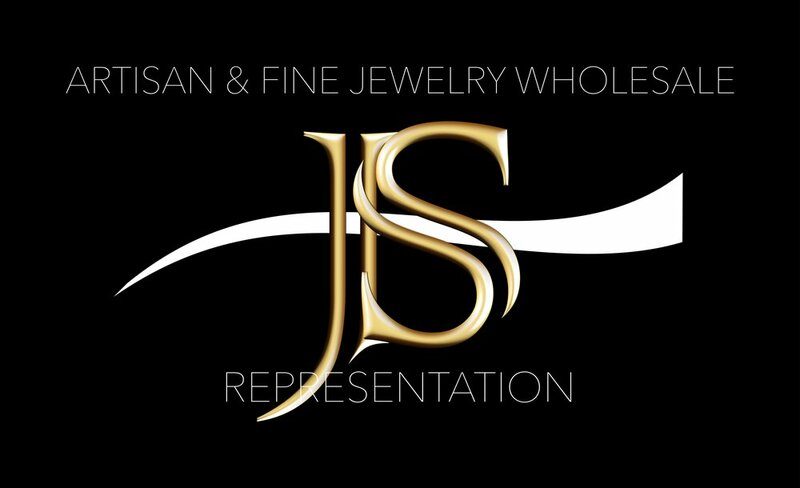 Kristen continued to work as a goldsmith and designer for smaller family owned jewelry stores and in 2011 she launched her business, Elements Jewelry Design. Coming from a family that owned their own business that was something she wanted to do as well ever since she was very young. Designing and creating is Kristen's passion and with that energy she diverts it to metal. 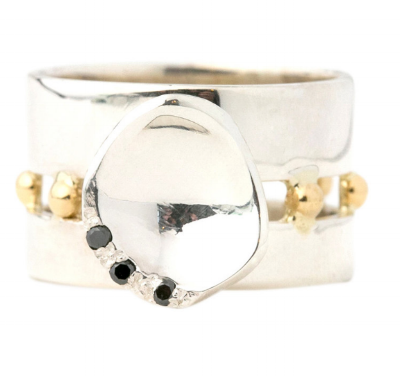 Each piece she creates is hand-fabricated with great focus on detail and a high level of craftsmanship. 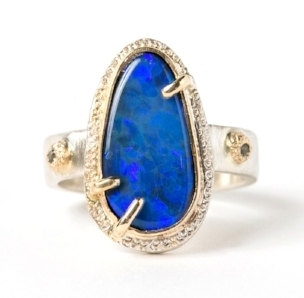 There is a lot of time that goes into designing and creating a piece of jewelry and materials are carefully selected. Striving to use recycled, fair trade and fair mined materials. The materials Kristen uses are various colors of gold and silver along with gemstones and diamonds. The source of Kristen’s inspiration comes from the outdoor adventures she loves. She is truly inspired by all the colors, textures and patterns that nature provides. She strives to design jewelry that is comfortable and versatile while wanting it to be an everyday piece that can be worn day in and day out. A piece of jewelry that fits with your own life’s adventures.